Most organizations with a web application will inevitably need to make a decision regarding their current front-end framework. I’ve personally been involved with two projects that have come to this crossroads. One of the two applications was written in AngularJS, the other in Backbone.js. 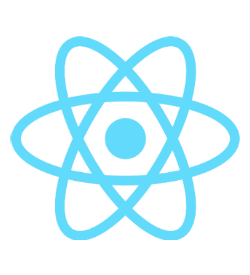 In both cases, the organization decided that the best course of action was a full rewrite using React and Redux. In the case of the AngularJS app, a gradual migration approach was considered and I was lucky enough to have the opportunity to investigate this possibility. something ought to be done in 2015. We can use the new year to discard last year’s practices and mistakes as “the old way” and start fresh from lessons that we’ve learned. pieces of the frontend stack that I do not plan on switching out anytime soon. does it reflect on what others at Grio may choose or use.